Need something to keep your children entertained during the February break? 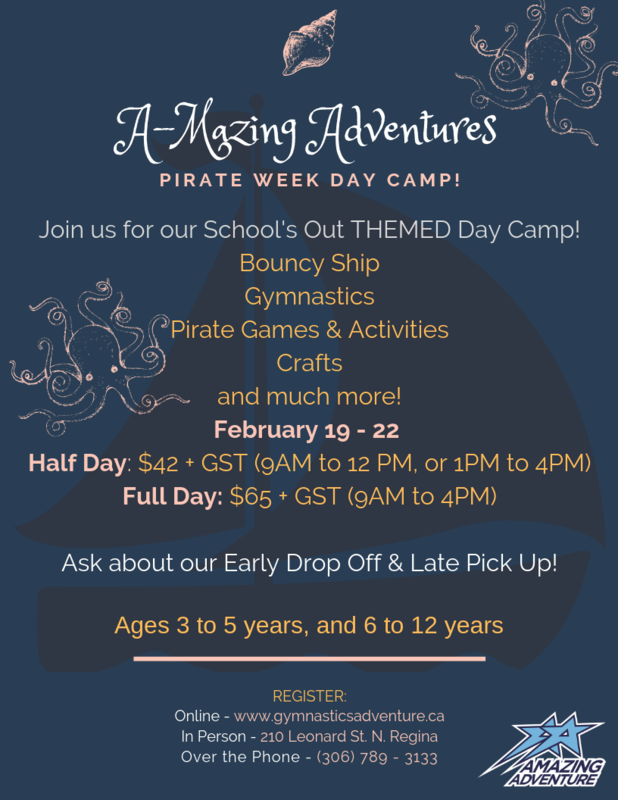 Join us for a Pirate-Themed week of Daycamp fun including gymnastics, crafts, and other activities! 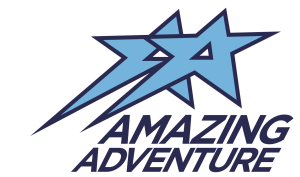 Register your children today for a half day, full day or full week!